The library and archive store in the basement now houses nearly 3000 volumes of art reference books, periodicals and catalogues, as well as Sir William Holburne’s personal library of 1800 volumes. 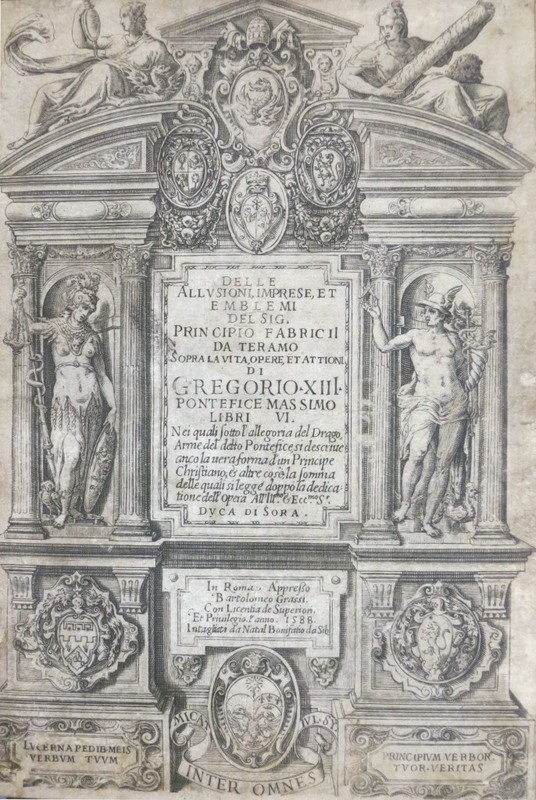 The Reference Collection generally covers fine and decorative art from the Renaissance to the twentieth century, and the history and architecture of Bath. There is a particularly fine collection of monographs on seventeenth-century painting of the Spanish, Netherlandish and Italian schools. Sir William Holburne’s own library (the ‘Historic Collection’) is a typical nineteenth-century gentleman’s library, with novels, fine bindings, guidebooks and histories. We also house the Huth Collection of nineteenth and early twentieth-century books on swordsmanship and combat sports. There is a complete run of catalogues of all past Holburne Museum exhibitions. The library is intended mainly for Museum staff and University students, but all genuine researchers are welcome to use it if they unable to find specific books in a public library. Before making your appointment, please search the Online Library Catalogue to find out whether we have the book you need, or whether your subject area is covered. Once you are sure we have what you need, please apply for an appointment using one of our official Library Enquiry Form. This includes further information and conditions for using the library, which we ask you to sign before we can accept your enquiry. Please send completed forms to library@holburne.org. The Museum library is staffed by part-time volunteers. If you would like to join the team, please visit our volunteer pages.